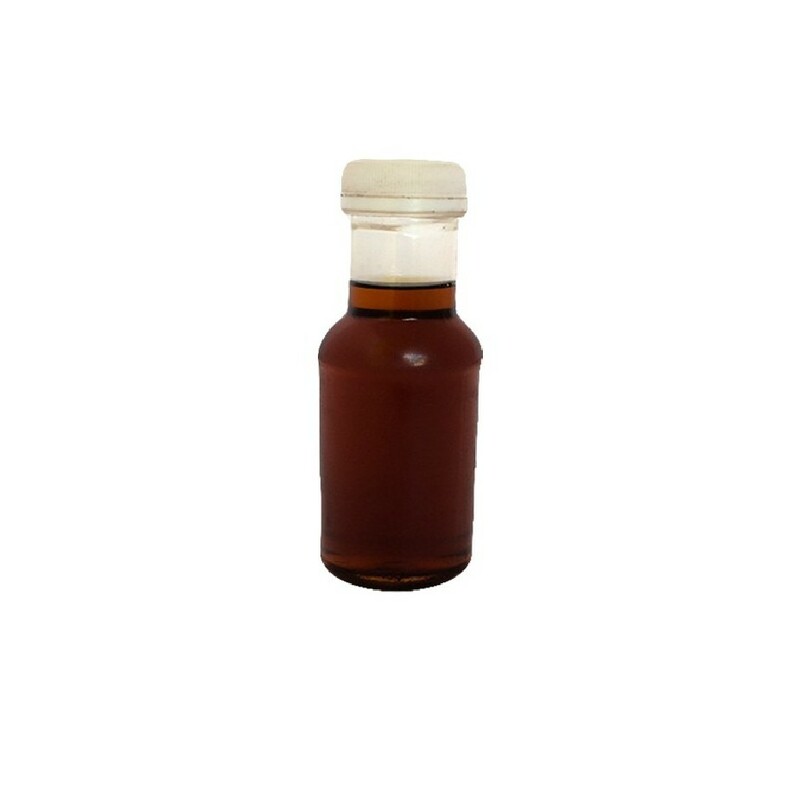 Organic Neem oil or Vepa Ennai in Tamil is a super herb oil and is a Universal Healer or curer of all Ailments. OYCFresh Neem Oil is 100% pure and cold-pressed from organic Neem Seeds from the farms. Neem Oil is Rich in antioxidants, has been used for centuries for treating both skin and hair disorders. Its antibacterial action treats skin issues such as acne, rashes, hyper-pigmentation, burns, and abrasions while protecting and moisturizing with its high Essential Fatty Acid and Vitamin content. 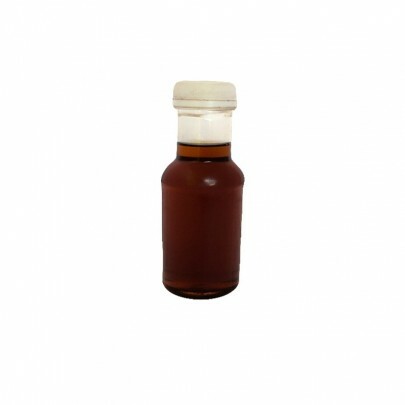 Order organic Neem oil from OYCFresh. We deliver organic products in and around Chennai. Easy payment options through online, Cash on Delivery also available!